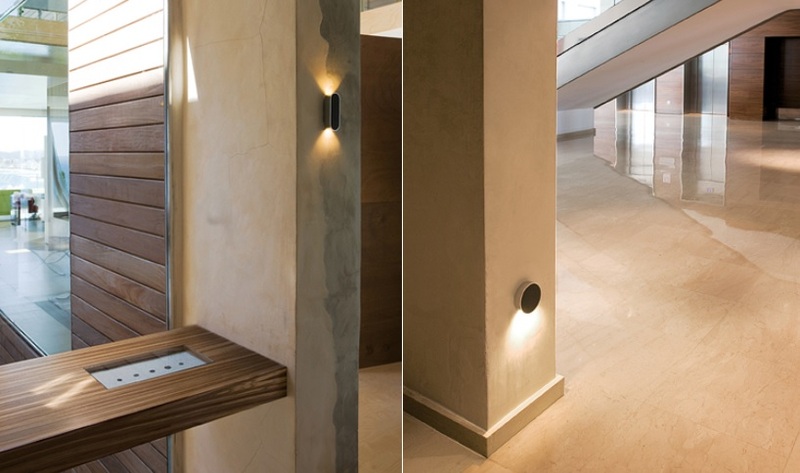 Alpha | Home Studio, Inc.
Surface-mounted wall light. Available in matt white lacquer and chrome, matt black lacquer and chrome, matt graphite lacquer and black and matt white lacquer. LED light source.